The popularity of open source hardware and software, along with the openness and sharing ideals behind Web 2.0, is transforming the creation and manufacturing process for consumer devices. As more and more tiny computers are being connected to the Web, new methods and tools are needed to create applications that leverage the connectedness of the physical world. 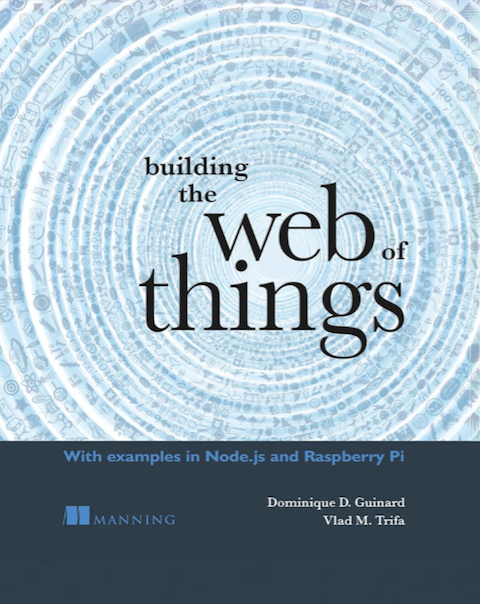 Unlike the Internet of Things where the focus was on connect things together, we propose the Web of Things as new design space for networked gadgets which emphasizes the ideals of openness and sharing that were instrumental to the success of the Web. In this special session, we bring together leading experts from computer science, design, architecture, and business to discuss and rethink the innovation models necessary to create a new generation of networked consumer devices that can much better serve our needs by leveraging the Web and at the same time reduce our frustration with technology by encouraging collaboration between engineers and designers. Besides, we will have space for a 8 demos that will be running the whole day on thursday 24th September, and we would love to organize a call for demos to you, dear readers of WoT. For that, send us a one page abstract (with an image is possible) of your demo, and we’ll choose one of you who will receive a full conference pass to come and present his demo for a whole day to the Picnic crowd (worth over 1000). So startups, hackers, designers get creative, here’s your chance to join us in Amsterdam for the biggest european creative and tech event!